Ivan Vladislavic is stateside to promote his new novel DOUBLE NEGATIVE, published by And Other Stories. On 4 November he will be be appearing at 192 Books in New York. There he will be in conversation with Teju Cole, who wrote the introduction to the And Other Stories edition of DOUBLE NEGATIVE. Ivan will also be appearing at Seminary Coop Bookstore in Chicago on 30 October and The New School in New York on 31 October. 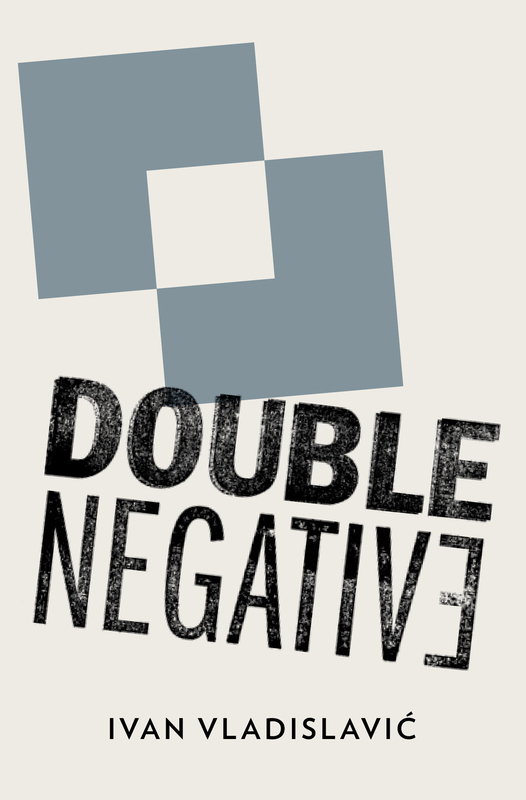 DOUBLE NEGATIVE focuses on apartheid-era university dropout Neville Lister whose life is changed when he is sent to photographer Saul Auerbach to gain some sense of perspective and purpose. So begins a delicate, funny and beautifully written exploration of the art of depiction, and the haunting power of photographs, those 'odd little memorials that owe a lot to chance and intuition'. This spare, memorable novel tracks the changing face of Johannesburg over the decades and the crooked path of Neville's career, and throws new light on our ways of seeing and recording, on how and what we remember, and the art of getting lost. DOUBLE NEGATIVE is out in the UK and US in November, and is also published by Random Umuzi in South Africa, Editions Zoe in France and Contrasto in Italy. In April 2014 And Other Stories publish his novel THE RESTLESS SUPERMARKET. 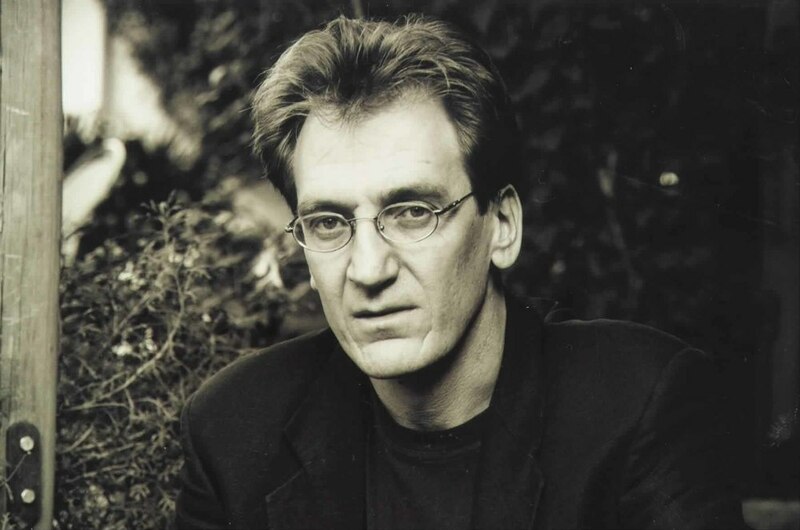 Ivan Vladislavic will be participating in the Festival of Literature and Thought of South of Africa, which will take place in Portugal on 21 - 23 June. The festival will focus will focus on the impact that the end of apartheid in South Africa has had on the rest of the continent. In the session on literature, Vladislavic will be joined by Angolan writer Ondjaki and Kenya writer Binyavanga Wainaina. The festival is presented by Proximo Futuro (Next Future), which is supported by the Calouste Gulbenkian Foundation. 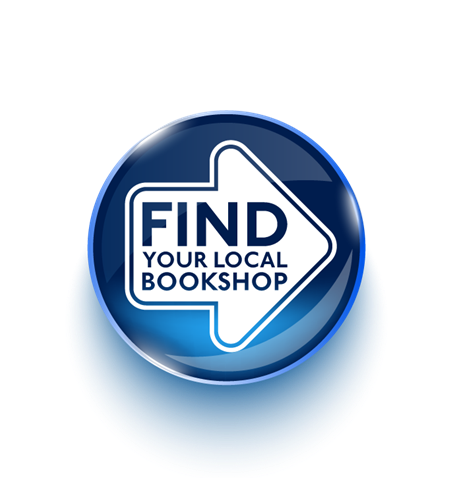 For more information see Books Live. Double Negative will be published in November by And Other Stories. For more information, see their website. 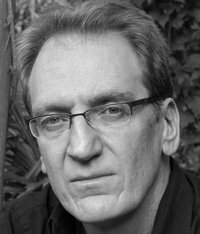 Stefan Tobler of And Other Stories has acquired DOUBLE NEGATIVE, by one of South Africa's most acclaimed writers, Ivan Vladislavić. DOUBLE NEGATIVE focuses on apartheid-era university dropout Neville Lister whose life is changed when he is sent to photographer Saul Auerbach to gain some sense of perspective and purpose. So begins a delicate, funny and beautifully written exploration of the art of depiction, and the haunting power of photographs, those 'odd little memorials that owe a lot to chance and intuition'. This spare, memorable novel tracks the changing face of Johannesburg over the decades and the crooked path of Neville's career, and throws new light on our ways of seeing and recording, on how and what we remember, and the art of getting lost. DOUBLE NEGATIVE is also published by Random Umuzi in South Africa, Editions Zoe in France and Contrasto in Italy.